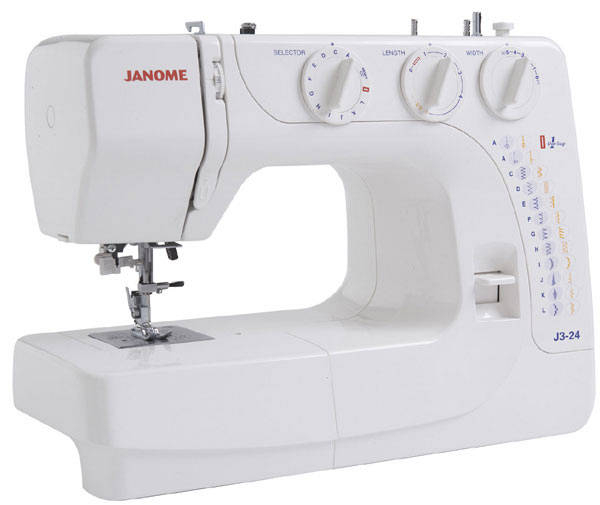 Home > Sewing Machines > Janome Sewing Machine >Janome J3-24 Sewing Machine. Normally £229, Save £30. 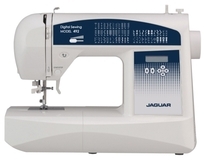 The Janome J3-24 product is a strong portable machine with a front loading bobbin case. 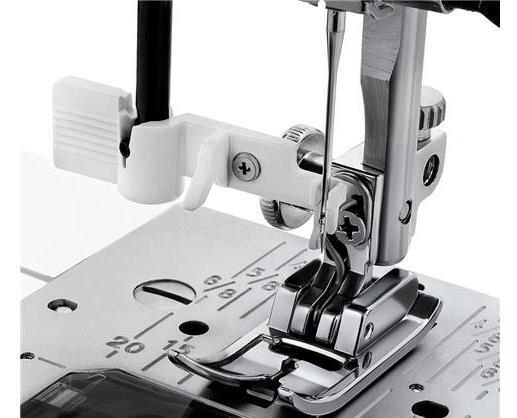 The J3-24 product easily converts to free arm by removing the detachable storage box, which allows easy access to difficult areas and is ideal for sewing sleeves and trouser legs. 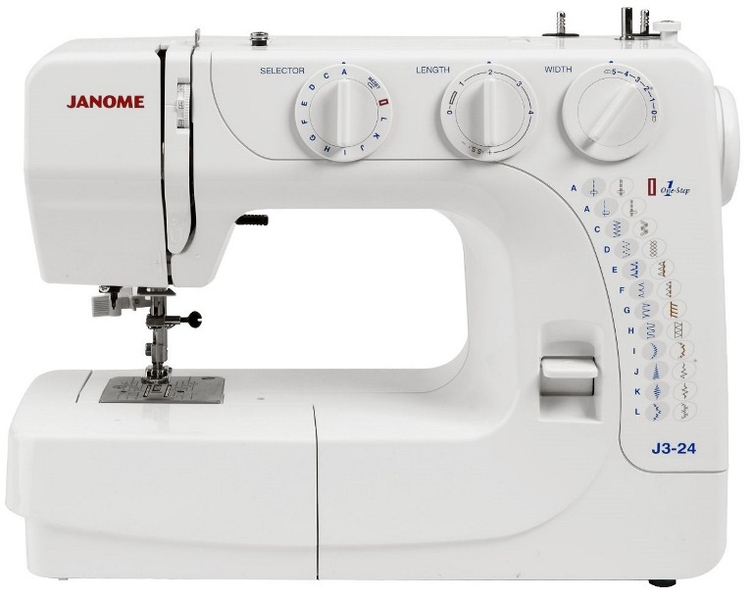 For maximum protection against knocks the Janome J3-24 comes with a hard cover. 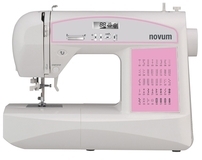 Easy to thread and operate, this 3 dial machine has fully adjustable length and width offering maximum versatility. 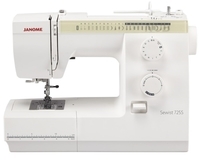 What are the dimensions and weight of the shipped package for this sewing machine (Janome J3-24)? 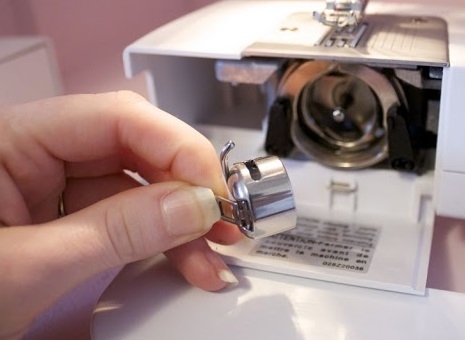 Does this machine sew dilk on silk? 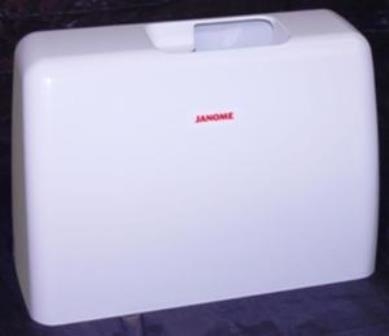 easy to use, will handle all types of fabrics , fantastic light weight makes it very portable and easy to store, hard cover as standard yet another great budget item from janome , with the best back up and support network i have ever found, online tuturials , and free ones from the dealer network. once you get used to setting tensions , this item really handles like a dream, small but still a tough little guy.